Comment: We have a well system that we need water output tested and need to discuss system. Comment: I would like a water softener installed. Preferably to rent. North Fort Myers Water Treatment Companies are rated 4.73 out of 5 based on 1,366 reviews of 20 pros. 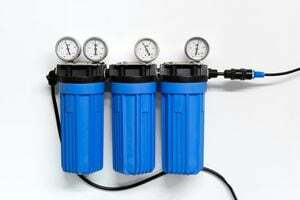 Not Looking for Water Treatment System Contractors in North Fort Myers, FL?